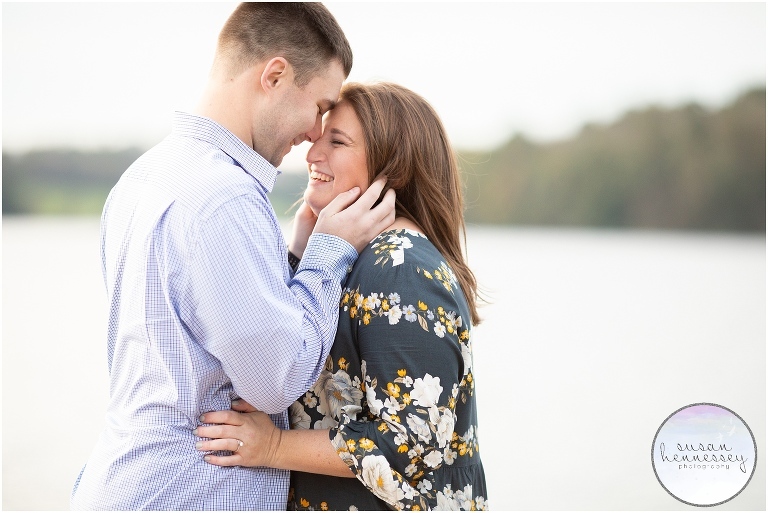 Last Fall, I photographed Lauren and Joe’s Marsh Creek State Park engagement session. 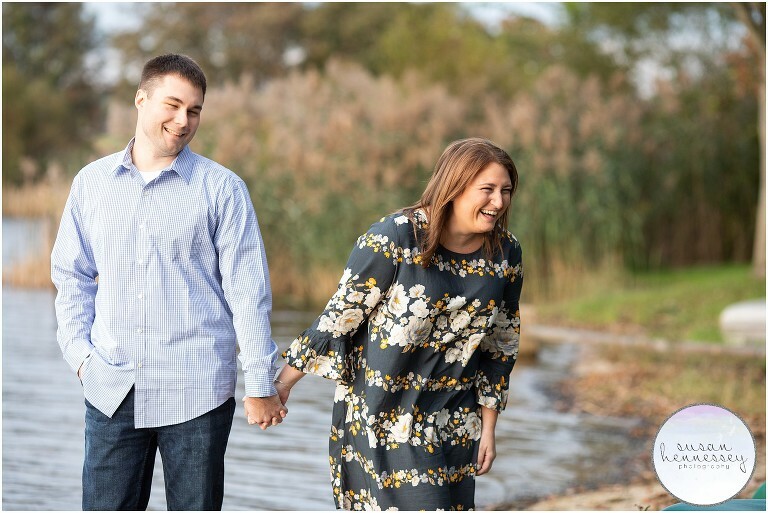 Lauren and Joe’s first date was at Iron Hill Brewery (fun fact: my husband and I ALSO had our first date at Iron Hill, just different locations! ), there were beer flights, a lot of talking and laughing, and lunch for the next day since they talked so much they couldn’t finish their meals. 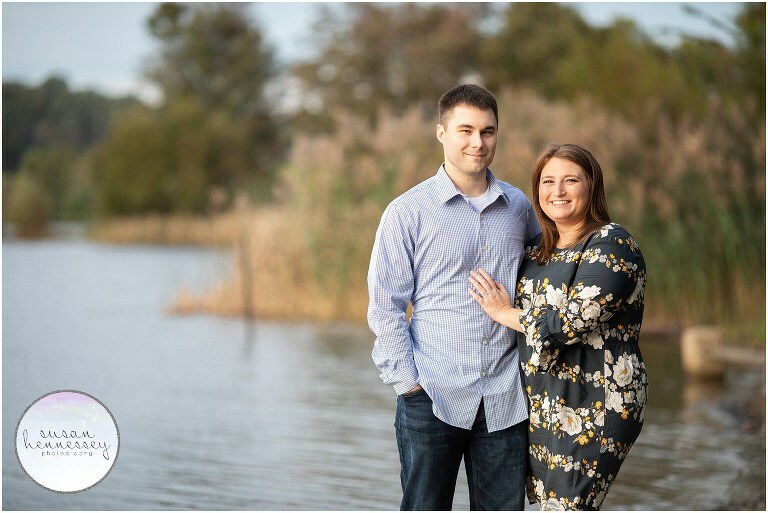 Lauren and Joe were engaged on 4/14/18 when Joe proposed in Jupiter, FL on the Juno Beach Pier. This was a special place that Lauren grew up visiting and couldn’t wait to share it with Joe. It now has a whole new meaning of special. These two are planning a rustic beach wedding at the Windrift Hotel this October and I cannot wait to document it! Scroll through to see more of my favorites from their engagement session, their adorable puppy even stole the show at the end! Enjoy every step of the wedding planning process- it is already going to quickly! Having all of our family and friends in one place to celebrate together. 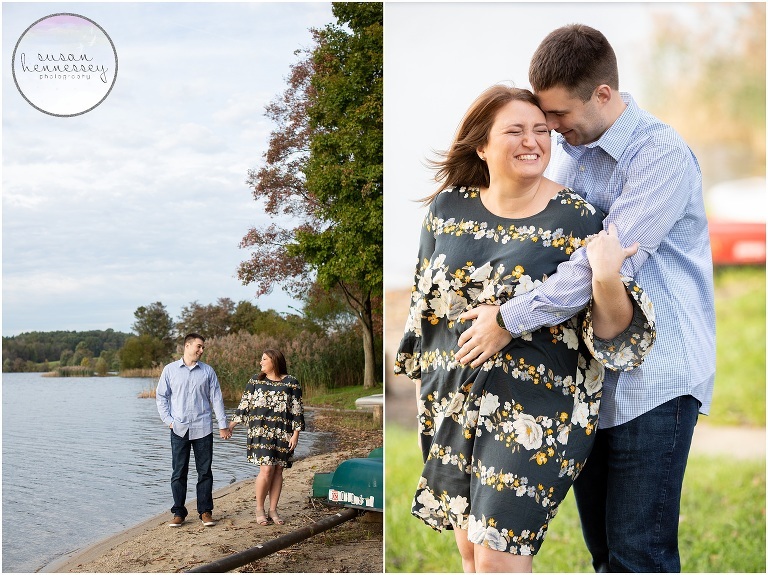 Are you planning a Marsh Creek State Park Engagement Session and need more inspiration? Click here to view my portfolio and if you’re ready for more info, click here to fill out my contact form!